0	0	God's Undertaker	In Stock - Order before 4pm for same day dispatchWant it on Wednesday 24 April? and, The origin of information. 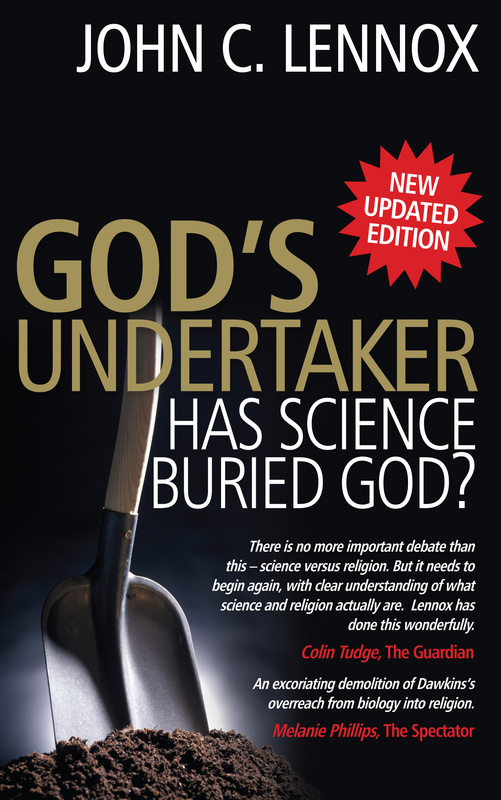 God's Undertaker by John C. Lennox was published by Lion Hudson in February 2009 and is our 3275th best seller. The ISBN for God's Undertaker is 9780745953717. Oxford Mathematician and philosopher of science, John Lennox joins the debate over the compatibility of science and religion. 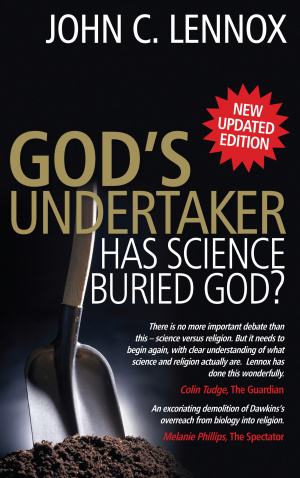 His ultimate answer to the question he poses is ‘no, science has not buried God’ - a conclusion reached through a well argued thesis that actually the wrong question is being asked! He demonstrates that there is no conflict between science and religion as many scientists who profess faith in God show. He argues convincingly that the conflict is not between science and religion but between belief in God - theism - and belief that the universe is all there is - what he calls naturalism or materialism. Both theism and naturalism are faith standpoints from which scientists begin their researches – positions of faith – either in God or in materialism - which are not provable in the scientific sense. Lennox does, however, take the reader on a journey through aspects of recent scientific discovery in physics, biological science and mathematics to offer a strong argument for the presence of a designer guiding the processes of the development of the universe. A good challenging read widely accessible, however, someone with no scientific knowledge at all may struggle in places. Got a question? No problem! Just click here to ask us about God's Undertaker.